Packing supplies are essential to any move. 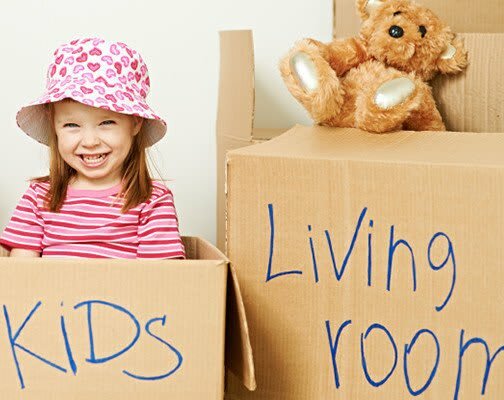 At Cottonwood Discount Storage, we're a one stop shop, which means while renting your storage unit you can also efficiently prepare for your move by purchasing packing and moving supplies from us as well. We sell a comprehensive line of packing and moving supplies in Cottonwood, AZ. Our friendly and knowledgeable staff can help you prepare for your next packing project by assisting you in selecting the proper materials. Did you know that the structural integrity of a box could degrade over time? The same can be said for other packing supplies such as bubble wrap and furniture pads. Replacing old packing and moving supplies is necessary to protect your items from potential harm during the moving process. Replace the moving boxes you have been using time and time again with new, sturdy ones that you can trust will remain intact during this move. Preparation and packing are important to every move. When starting to pack for your next move, be it to a self storage unit at Cottonwood Discount Storage, to your new home, or you're moving items from your home to your garage, set yourself up for success with these tips. Keep All Parts Together – Avoid losing bolts, small hardware and stray pieces of desks, bookshelves, curtain rods, etc. Securely attach screws, bolts and hardware to the items they belong to. Cushioning – Layer two to three inches of crushed paper at the bottom of your boxes for cushioning, especially when packing fragile items. Avoid Overloading – Strive for firmly packed boxes, but make sure you don't overload them. Overloading boxes could cause eventual damage to your items and the heavier the box, the more difficult it will be for you to carry.